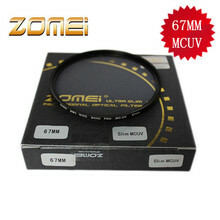 Suitable for 67mm lens and Cokin P series,made of metal. 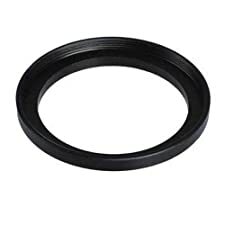 Slide the filter into one of the filter holder slots. 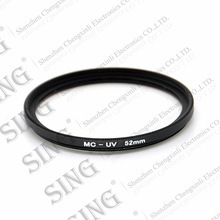 Package including: 1*67mm lens adapter ring (Filter and holder are not included). 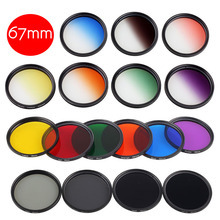 Deluxe Lens Kit for Canon PowerShot SX500 IS 16.0 MP Digital Camera Includes 67mm 3PC Filter Kit + 67mm 2X Telephoto Lens + 67mm 0.45x Wide Angle Lens with Macro Filter Adapter + More!! 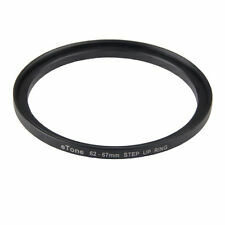 This 2x Telephoto Lens is a great addition to any SLR Lens or any camera with a 58mm thread.Doubles your optical zoom. Bring your subject closer with ease.Lenses include a LIFETIME WARRANTY!FREE Microfiber Cloth And LCD Screen Protectorsa with every purchase!